The Terai Hat is a type of slouch hat associated with the Gurkha regiments of the British Army and Indian Army (formerly the British Indian Army) and is still worn by the Gurkhas but not worn on active service. The Terai Hat is named after the Terai region in Nepal linked to the events surrounding the Gurkha War which first introduced the fighting spirit of the Gurkhas to the invading British forces and which subsequently led to their deployment in the British Army. 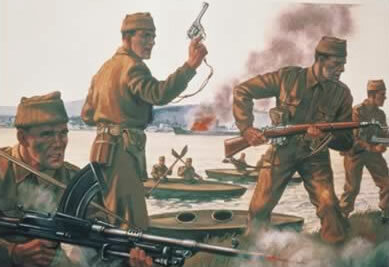 The 2nd Gurkha Rifles became the first Gurkha regiment to adopt the slouch hat when they were issued with the Australian slouch hat in 1901. The Gurkha Terai Hat is created by fusing two hats into one to make the hat more rigid and is worn at an angle, tilted to the right. 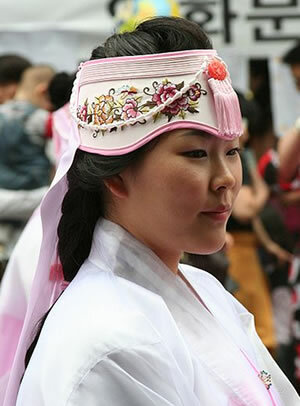 The Hat Terai Gurkha is the name of the headgear worn by officers of the Gurkha Contingent in Singapore. 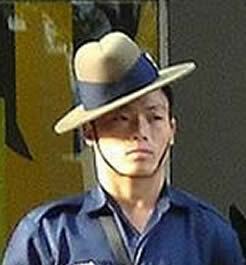 A distinctive part of the Gurkha uniform not worn by any other member of the Singapore Police Force. Worn only during guard duty and on parades, the hat is made of khaki-coloured felt with a dark blue puggaree wound around the hat with six folds. The aluminium silver anodised police force cap badge is affixed on the puggaree to the left. It is always worn with the chin strap and is deliberately tilted far enough to the right that the brim touches the right ear. In George Orwell’s novel Burmese Days, Flory, the central character, is described as wearing a Terai Hat. A Custodian Helmet also known as a policeman’s helmet or centurion helmet, technically known as a ‘Home Office pattern helmet’, is a helmet worn by policemen in England and Wales. 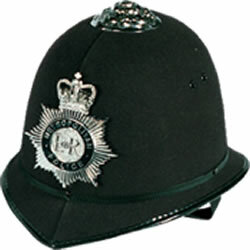 The Custodian Helmet is the traditional headgear of the ‘Bobby on the beat’, worn by constables and sergeants on foot patrol in England and Wales or a peaked cap is worn by officers on mobile patrol in cars. The Custodian Helmet is also worn by the British Transport Police and Ministry of Defence Police, the States of Jersey Police, the States of Guernsey Police Service, the Isle of Man Constabulary, the Royal Gibraltar Police, and the Bermuda Police. Special Constables are now issued with Custodian Helmets. The wearing of Custodian Helmets led Criminal Investigation Department CID personnel to call their uniformed colleagues ‘woodentops’. The Custodian Helmet was adopted by the Metropolitan Police in 1863 to replace the top hat formerly worn, and other forces soon followed suit. Its design was influenced by the Pickelhaube. The Custodian Helmet is made of cork covered by felt or serge-like material to match the tunic. Inside, the brim is faced with a plain material and a leather headband adjusts the fit. 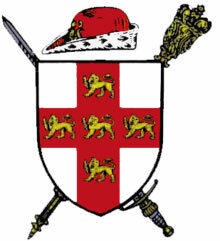 A comb and crest, a ball or a simple helmet boss adorns the top of the helmet whilst some forces used to have spikes on top. A thin chinstrap keeps the helmet on with some helmets having an additional double strap with chin cup for more strenuous activity. All forces apart from the City of London Police, Hampshire Constabulary and West Mercia Constabulary use the Brunswick star as the basis for their helmet plate. Helmets closely following the British model were widely worn by the police forces of Canada, Australia and New Zealand from the late nineteenth century on until they were replaced. The New Zealand Police retained a white version until the 1990s.